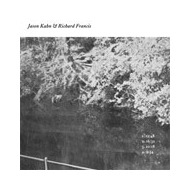 The new album from two masters of electroacoustic improvisation, who are living thousands miles away from each other, but found some common aesthetic views and originality of artistic expression. This materials were recorded live during their collaborative performances in various locations, consisting of four long tracks, presenting the unique interaction between technology and intuition. Jason Kahn's work includes sound installation, performance and composition. He was born in New York in 1960, grew up in Los Angeles and relocated to Europe in 1990. He currently lives in Zürich. He has given concerts and exhibited sound installations throughout Europe, North and South America, Japan, Mexico, Korea, Israel, Turkey, Russia, Lebanon, Egypt, Hong Kong, New Zealand and Australia. Kahn performs both solo and in collaborations, using percussion, analog synthesizer or computer in different combinations. He composes for electronics, acoustic instruments and environmental recordings. For larger groups of directed improvisation he has devised a system of graphical scores. Kahn creates his sound installations for specific spaces. The focus of these primarily non-visual works lies in the perception of space through sound. Richard Francis has been releasing works on CD/vinyl, performing solo and in collaboration as a touring artist since 1996. He uses field recordings of natural and electronic sounds and a signal generator to compose layered sound works of textural and tonal detail. He has released solo and collaborative works on a number of labels worldwide and runs his own label CMR through which he currently releases limited edition lathe cut records by New Zealand artists. In performance he uses a computer and electronics and has toured Japan, Australia, Hong Kong, Canada, USA and Europe. Since 2003, Francis has composed works for sound installation, participating in group and solo shows at galleries throughout New Zealand. 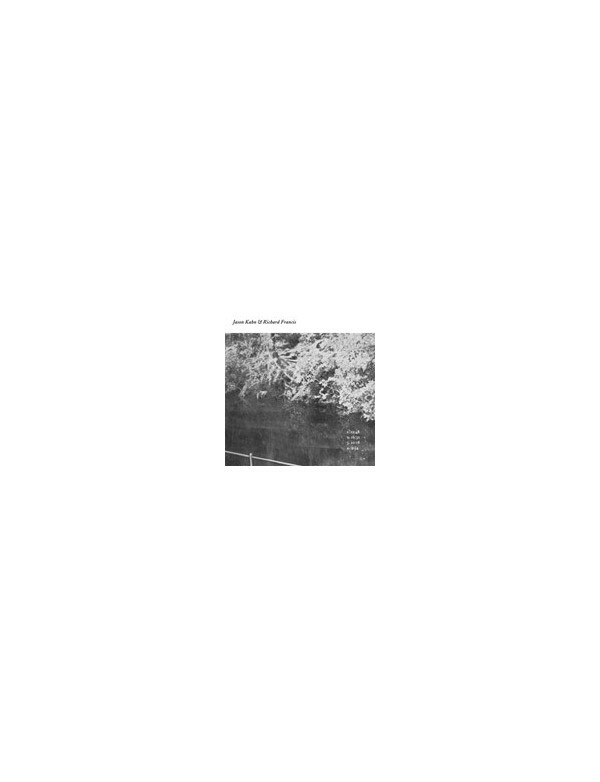 First two tracks recorded live at Gus Fisher Gallery, Oakland on 22nd September 2007, third one - on 17th June 2008 at Werkstatt für Improvisierte Musik, Zürich, and the last one - at Le 102, Grenoble, on 19th June 2008.